There is no summary available yet, so I’m just going to include here the blurb for The Pledge. Have you read The Pledge? Are you looking forward to its sequel? 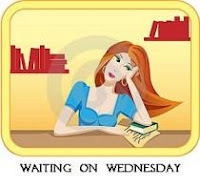 This entry was posted in Waiting On Wednesday and tagged 2013 release, dystopian novel, EM Castellan, Kimberly Derting, The Essence, The Pledge, Waiting On Wednesday, WoW, YA Books, Young Adult literature. I haven’t heard of this, but it sounds pretty good. Great cover, too. I love the cover too 🙂 Thanks for stopping by and commenting Kim! Ooh. I didn’t know there was a sequel. I actually have The Pledge out from the library right now. I found out about the sequel very recently. 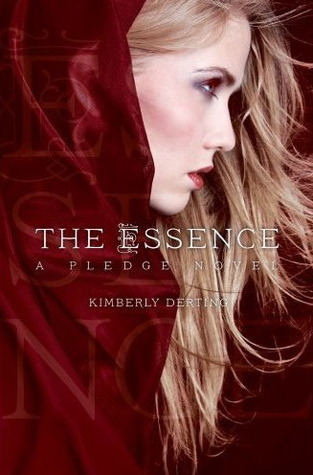 To me The Pledge was a stand-alone, so we’ll see if Book 2 brings something more to the story… Hope you enjoy! Nice pick. I still have to read The Pledge… so behind. I’m a new follower via Twitter! Hope you can stop by my new blog, Ensconced in YA!